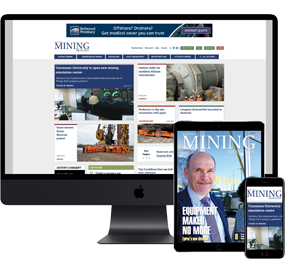 THE way has been cleared for Oceana Gold to start stope and infrastructure development work at its Martha underground project after the statutory appeal period for its permitting process closed with no objections put forward. 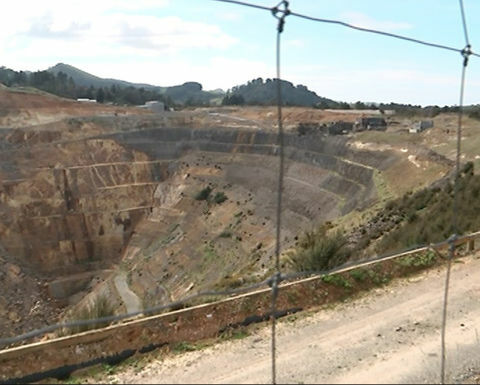 The Martha gold mine on New Zealand’s North Island in the town of Waihi. 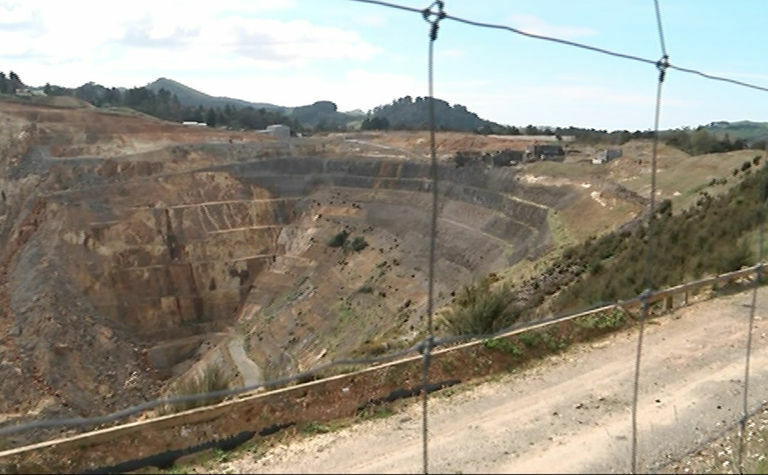 The Martha gold mine is on New Zealand's North Island in the town of Waihi.